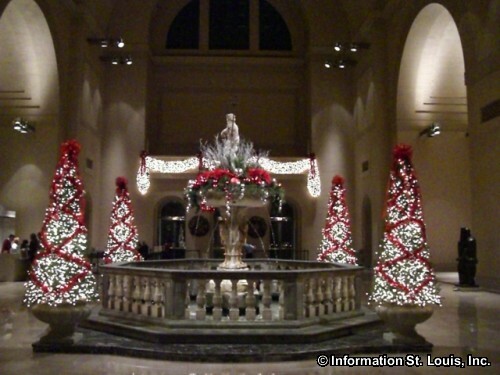 Christmas in St. Louis is celebrated with a variety of events. Plan a special night with the family, walking Main Street in Historic St. Charles, to experience the Christmas Traditions Festival. The kids will love having Breakfast With Santa at Eckert's Farm in Belleville or at The Magic House. The classic Christmas stories of "The Nutcracker", "A Christmas Story", and "A Christmas Carol" will be performed at The Touhill and The Fabulous Fox. From Holiday light displays to St. Louis Symphony concerts, there is something that will make the Holiday meaningful for everyone!